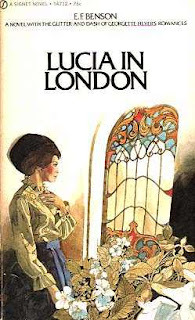 I have never been to Paris (a lapse I intend to remedy this year) but I have always loved it, chiefly through the books written about it and the writers who have lived there. 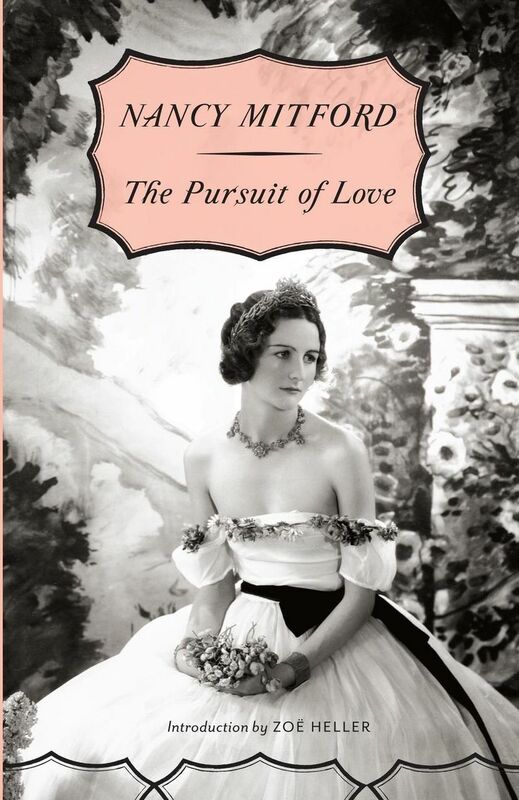 Nancy Mitford and Edmund White, two of my favourite novelists, famously made Paris their home, and because of them I have gone on to fall in love with such great Parisians as Marcel Proust, Jean Cocteau and Colette. 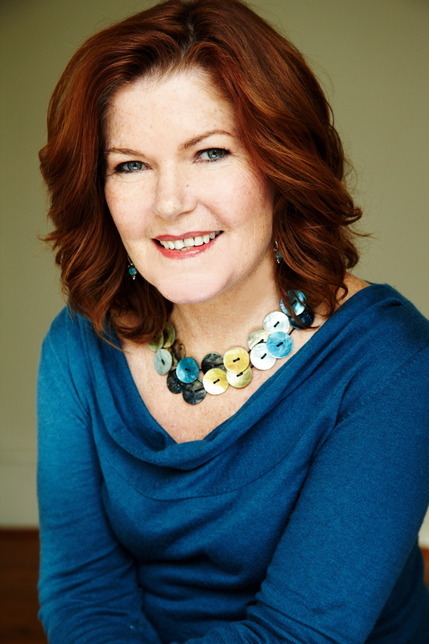 Patti Miller’s intriguing literary memoir Ransacking Paris is an attempt to understand a year she spent in that city, seen through the prism of French writers she has grown to love, principally Montaigne, Rousseau and de Beauvoir. 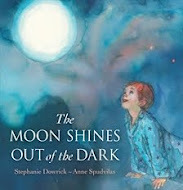 It is a book I picked up with no great expectations, but which immediately hooked me with its quiet beauty and its understated intelligence. Miller is not a showy writer, but she is one who feels deeply, and her Paris is a subtly understood one, a place that mixes itself up with her own, more prosaic, memories of growing up in rural Australia, and going on to deal with her own shortcomings in the world’s most romantic city. She spent a year in Paris living in a couple of sparse studio apartments with her husband. 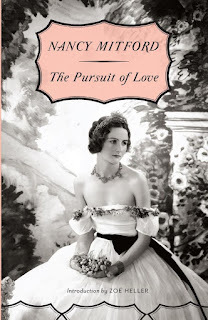 This husband, not a writer, provides moments of clarity to the infinitely more romantic Miller, and has a tendency to give voice to thoughts she had hoped would simply go away, though she has guiltily thought them herself as well. A big part of the genius of Ransacking Paris comes from this relationship, a type that Miller so rightly identifies as rarely occurring in literature. Hers is a happy marriage of long duration, and they are a middle-aged couple in love with each other and happy in their companionship. So there is no great romance in this book, no hackneyed Gallic adventures featuring big-handed men and warm romps in the Provencal countryside. Instead there is the ordinariness and the occasional irritation of two people who have known each other for a very long time and who have decided to change their lives by doing something very different. 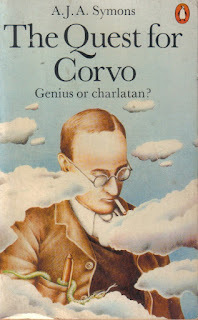 The wonderfully subtle Montaigne, who allows paradox and even contradiction into his world, is a perfect companion and guide for Miller, who is a thoughtful and shy woman trying to navigate a new life in middle age on the streets of a town she has unduly idealised. She makes friends by leaving notices pinned on walls, she joins a choir and she has odd relationships with physiotherapists and elderly outpatients, all negotiated in a language in which she has no great depth of aptitude. She is hapless, and so extraordinarily sympathetic. Her world in Paris is not a perfect one, and so the reader can easily imagine themselves in her place, occasionally exasperated by a foreign milieu leapt into slightly too late in life. It is this capacity to be the clumsy everyman that makes her writing about music so interesting, too. Like Socrates, she decides to take up the study of music later in life, determined to be always growing intellectually and creatively. But she is conscious that in this, too, she is something of a fraud, as she has none of the reflexive musical understanding and sophistication of those who have grown up listening to classical music and absorbing its lessons and emotions. She tries, and in this book she even falls in love with Bach’s cantatas, singing them enthusiastically in her choir while the sophisticated Parisian women around her prefer the Janis Joplin number that had been included especially to make her feel more comfortable. This is a fascinating book, clever and provoking and also, if it’s what you are looking for, a simple love letter to Paris. Miller’s own interior journeys are traced along the streets and avenues of an old city, and the reader’s own stories emerge too. I have never been to Paris, but when I go there I will be better equipped thanks to this wonderful book. As would-be poets go, Herr Kappus and I were, in many ways, standing at opposite ends of the same journey. On writing to Rilke for advice, the 19-year-old cadet was deciding between the life of an artist and that of an officer; on first reading Letters, I had already thrown myself into the life of wife and mother, and was now looking to rediscover the writer I always felt I was. Poetry came to me late and unexpectedly. I had always written, but now with three young children to care for, my hands were, quite literally, too full to pick up a pen – and so I hatched a plan. I would compose verse in my head (my memory was too poor to compose anything longer!) rolling it around in my mind as I hung out the washing or stirred the soup, gestating words until the moment came – late at night– to give birth to a poem. The whole thing is to carry the (poem) full time and then give birth; to let every impression and every germ of a feeling consummate itself entirely within itself, in that which is dark, inexpressible, unconscious and unattainable by your own intelligence, and to await the hour of the delivery of a new clearness of vision. That alone is to live an artistic life, in understanding, as in creating. Good heavens, I thought, Rilke was talking about – and to – me! Here was a poet who did not distinguish between the ordinariness of everyday life and art: ‘No need to separate art from life, as Art, too, is only a form of life and by living in no matter what way one can be unconsciously preparing oneself for it’. 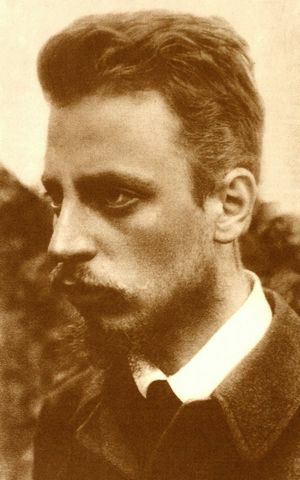 Instead, Rilke trusted in the directness and simplicity of nature and human relationships to feed his creative flame. He exhorted his protégé not to ‘be led astray by the surface of things’ but to ‘only be attentive to that which rises up within you, and place it above everything that you see around you’. Well, this I could do, and without leaving home. Liberation! Furthermore (and quite incredibly for a man of his era) Rilke felt that women were better placed than men to plumb these creative depths, believing they ‘must at bottom have become richer beings, more ideally human beings than fundamentally easy-going man, who is not drawn down beneath the surface of life by the difficulty of bearing bodily fruit’. Of course this sounds rather old-fashioned (it was written, after all, in 1904) but it didn’t to me at the time, since I was indeed engaged in the earthy business of ‘bearing bodily fruit’ and could attest to its power to ‘draw me down beneath the surface’ into closer connection with ‘nature… the simple and small in her’ and away from the distracting ‘claims of the many things which talk and chatter’. Which is not to say that men and women cannot equally access these depths, but only to say that, as an isolated mother of three young children scribbling away in the suburbs, these words held great power for me and lent me confidence to trust my own instincts and abilities. Our feelings are dumb with embarrassed shyness and everything in us retreats into the background. A stillness grows up, and the new thing, that nobody knows, stands in the middle of it and is silent. I believe that nearly all our griefs are moments of suspense, which we experience as paralysis, because we can no longer hear our estranged feelings living. Because we are alone with that foreign thing, which has entered into us…we are in the midst of a state of transition, in which we cannot remain…The new thing in us, that which has been added to us, has entered into our heart and penetrated to its innermost chamber, and is no longer there even—it is already in our blood. All quotes from Letters to a Young Poet by Rainer Maria Rilke, translated by M.D. Herter Norton. 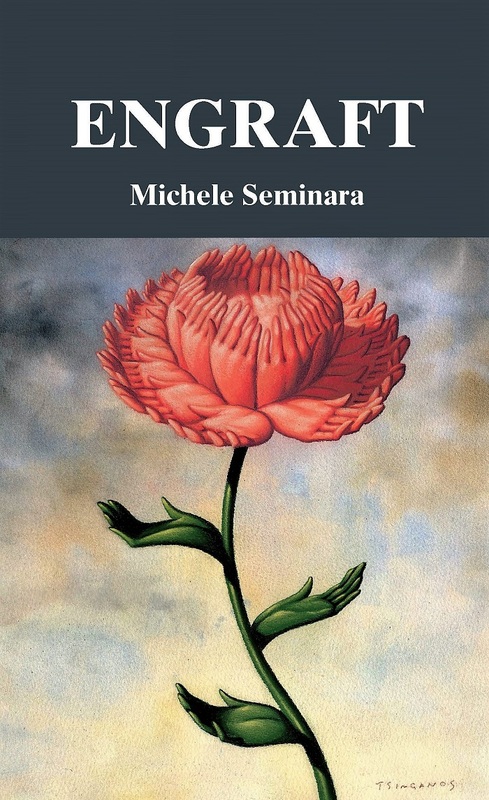 Michele Seminara is the author of the recently released collection of poetry, Engraft. 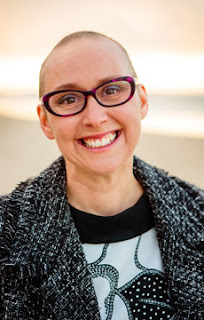 She is the managing editor of Verity La.You can buy copies of Michele's book and read more about her at her blog. In Walden, Henry David Thoreau urged us to "explore our inner selves, to be a Columbus to whole new continents and worlds within: is not our own interior white on the chart? 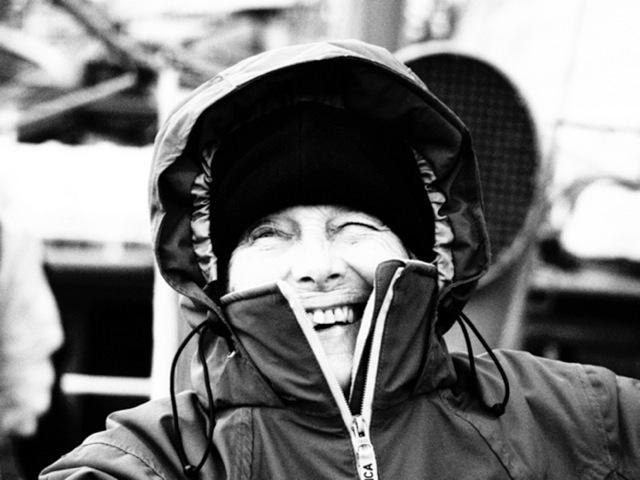 Explore your own higher latitudes..."
Writing journals and diaries all my life led me to becoming a blogger before the word or the internet was invented. 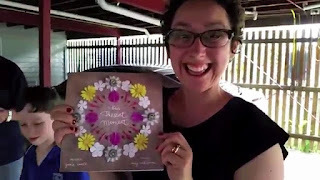 I would write up reports of travels or experiences and send them around to interested friends. Way back in the days of typewriter and carbon paper! 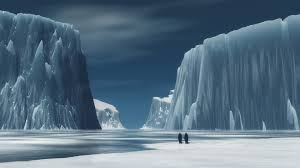 Of course that first voyage to Antarctica was one of those accounts. By email. Somehow that piece turned up at a writing workshop with [writing teacher] Joyce Kornblatt. She liked it and suggested I continue with it. One thing led to another. My writing about my husband Stephen - such a significant part of Shards - over a period of time, as well as this exploration of a new land and a new me, trickled on. Joyce just said, “Keep going.” And so I did. Checking in with her from time to time: “Keep going.” She would make suggestions, she would be supportive, she would praise my writing. “Keep going.” Maybe it would be a book? It was never anything except writing for myself. 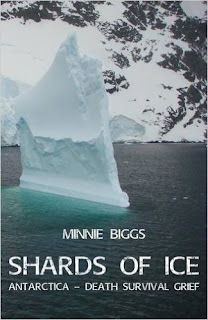 As I became more absorbed in the study of Antarctic history and stories - I’d forgotten how much I liked researching and making notes - it expanded into that series of vignettes, snapshots. The writing was often challenging, always interesting and usually fun. Seldom real “work”. The writing about, the remembering of Stephen, was poignant, sometimes funny and often painful, as images or memories surfaced. Sometimes it left me teary, yet it always felt healing. I was literally moving through my grief as I wrote. Not in any particular order. I would get up and leave it for periods of time and always be surprised when I came back. Oh, really? And move along with it. Journal writing in its essence is honest and clear. Other essays that I have written, about food and place or spirituality, for example, have been in that same mode: what I like to call real. Real is important to me and comes out in Shards of Ice. It is an everlasting pursuit for me, the search for real. I was bothered by the lack of a ‘narrative curve’ or narrative anything, and wondered about writing in those snippets or sections, yet could not see a way to transform it all into some “proper” format. Fortunately Joyce let me go with it - keep going - even as I added a section on the Red Centre and the Journal of Dying, separate sections in their own right. It would be fun if I could remember when it felt like it was actually a book, when I surrendered to it being the way it was, but I cannot! Like so much of the rest of it, it just was. Then thoughts occurred that it might be helpful for other people. I met grieving people, people who were caring for loved ones, and I began to feel an urgency about my thoughts about dying: how important it is to communicate with each other, to face the end together. 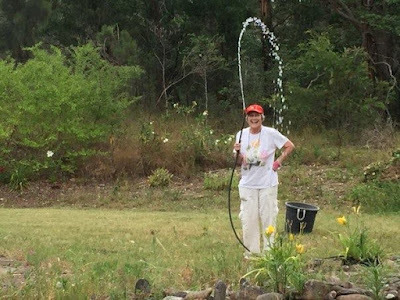 Perhaps these experiences of mine could be valuable for others? So the work became a little bigger than just my experience, my researching, my passions, my play. It might really be a book. Something about endings felt difficult. How did I know it had ended? I did not. I could have kept going and going. But there was also a feeling of completion, I think. Still not sure as little shards continue to arise, in my memory or experience. How could I not have mentioned Stephen’s use of the phrase “Your blood’s worth bottling” which came out of my mouth the other day to a kind friend? 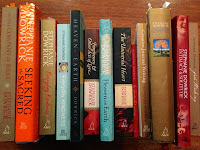 But then if I had kept going, maybe there would not be a book at all. When it was finished - what is finished? 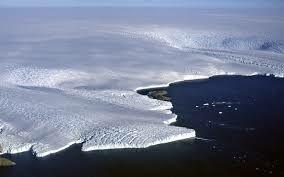 - I sent it to a friend, anthropologist Peter Sutton whom I like a lot and whose writing skills I admire. When he came back with a reply of heartfelt enthusiasm beautifully expressed I nearly fell over. It felt done. It had happened. It worked. There was a “message” and it was conveyed. That was enough. Some excitement to publish, but not really necessary. Publishing took longer than the writing. “We really like it…it should be published…but not by us..not now…” All those writers’ tales about rejection, they were all true. Somehow I shouldered on, not terribly hurt, partly because I wanted it published but did not feel invested in publishing. One other person read it with pleasure, so I felt all right. Kept going. 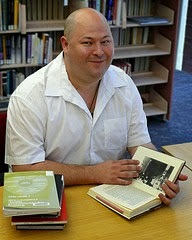 Finally came the email: “I’d like to publish your book.” It was Stephen Matthews at Ginninderra Press. Ginninderra means “throwing out little rays of light”. Easter Sunday, 2015. Now it is out, and of course that is thrilling. Just the presence of it on the table, that beautiful book! And now friends are writing with their reactions and, to my delight, they are all different. Each person picks out another aspect she specially likes, he wants to pursue, another meaningful observation. It has done its work. Let it continue. Have you ever wanted to learn more about Buddhism but don’t know where to begin? Most people are shy, especially at first, to just head on down to their local Buddhist temple or centre and start asking questions. Google searches provide us with a bewildering array of choices and sometimes bizarre claims, and often the slickest websites represent the weirdest groups. Probably the best thing to do is just dedicate some time to reading about Buddhism. Read across a few different schools and traditions to give yourself a real feel for the very diverse landscape of Buddhist thought and practice. And always remember that you don’t have to accept anything just because someone tells you you should. Stay politely questioning, build up a bigger and broader understanding of Buddhism, and then move out into the real world and start exploring Buddhist practice with a community. Here are some of the best introductory books to Buddhism. 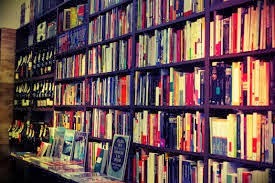 It is a personal selection, and is based on years of bookselling, Buddhist practice and recommending books to friends and hearing their feedback. 1. 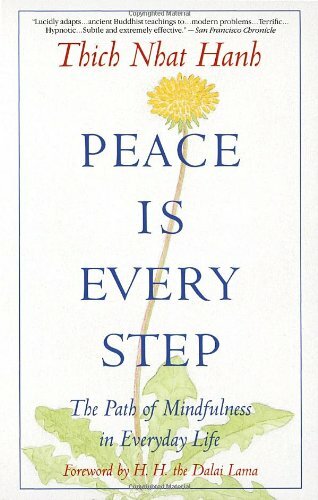 Peace is Every Step by Thich Nhat Hanh – A wonderfully inspiring read, this book is one that everyone would benefit from reading, Buddhist or not. In fact, Master Nhat Hanh has had a profound influence on many non-Buddhist spiritual communities. 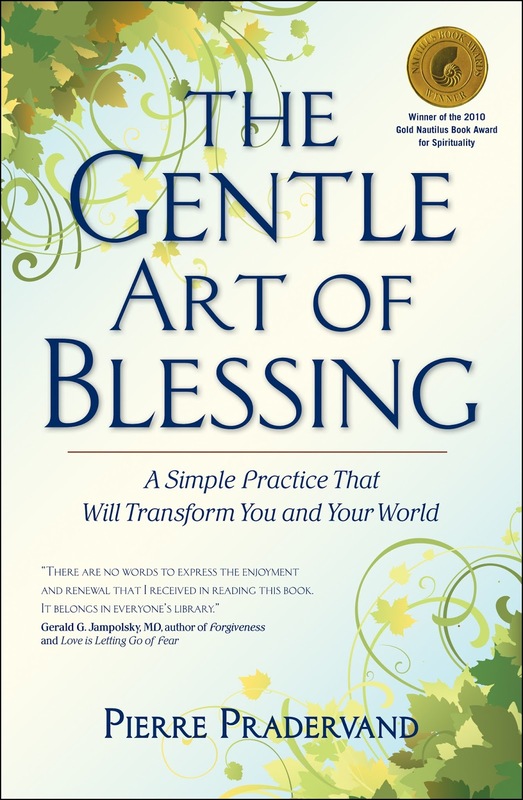 Simple to read, practical and charming, this is a book that has changed many lives. 2. 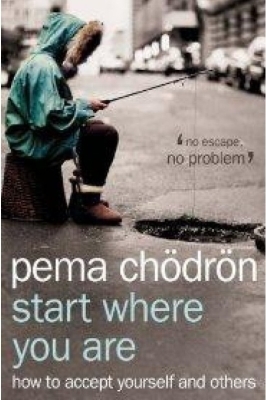 Start Where You Are by Pema Chodron – This American nun in the Tibetan tradition has become such a beloved writer that I have even heard her name mentioned in mainstream sitcoms. 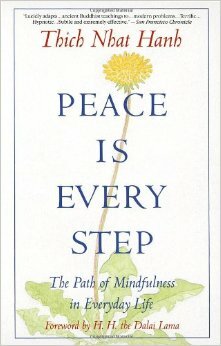 Chodron lead a full, relatively normal, life before she became a nun, and she draws on this as the basis for her teachings. 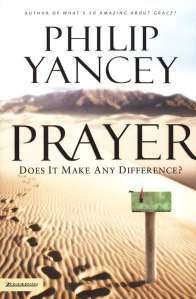 Her books have had a profound effect on many people that I know and respect, and are a terrific read for anyone interested in the spiritual life. 3. 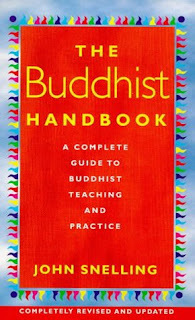 The Buddhist Handbook by John Snelling – This is practical, and the sort of thing you use as a reference rather than sit down and read. 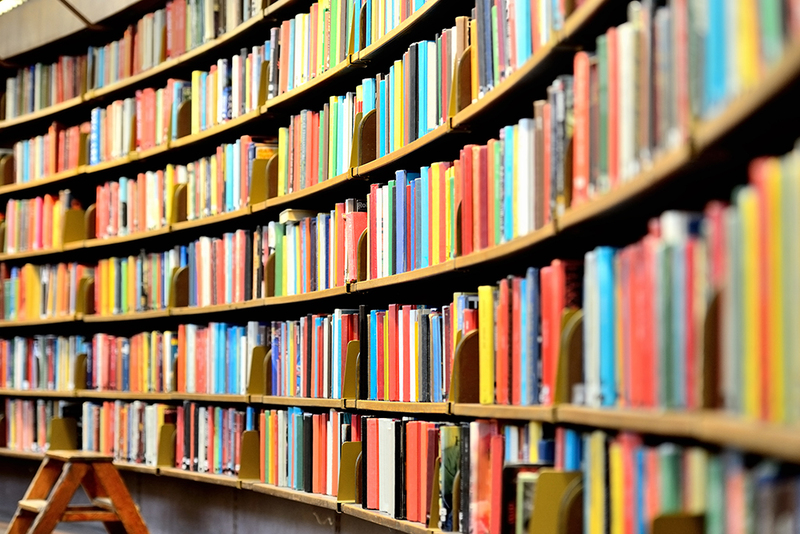 It is probably the book you have by your side as you are reading the other titles on this list. 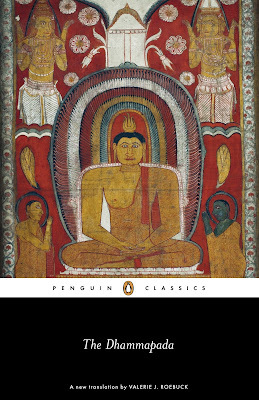 Nonetheless, it is certainly the best and most exhaustive guide to Buddhist ideas and culture. It has settled many an argument, and I still look at it a few times a year. Invaluable. 4. 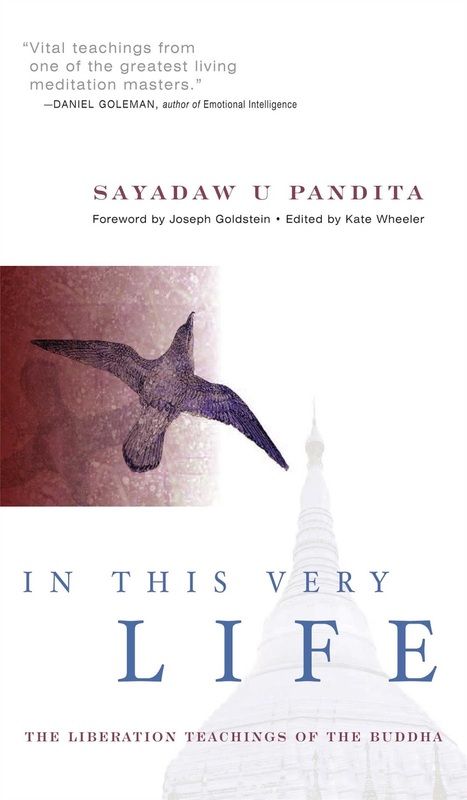 In this Very Life by Sayadaw U Pandita – A brilliant and no-holds-barred guide to the Burmese meditation tradition, I found this book incredibly liberating when I first read it. It is also a tremendous kick up the bum – reminding us that we don’t have all that much time left on earth, so we’d best start improving ourselves now. 5. 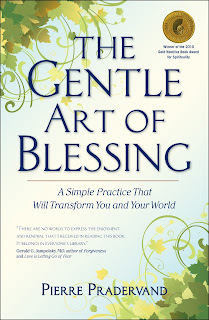 Lovingkindness by Sharon Salzberg – A tremendous, beautiful book that I have read many times. 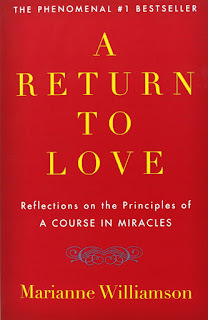 Though it comes from a Buddhist perspective (Salzberg is a teacher in the Insight tradition) it has much broader appeal, and is a beautifully written and deeply meditative examination of the Buddhist ideal of lovingkindess. 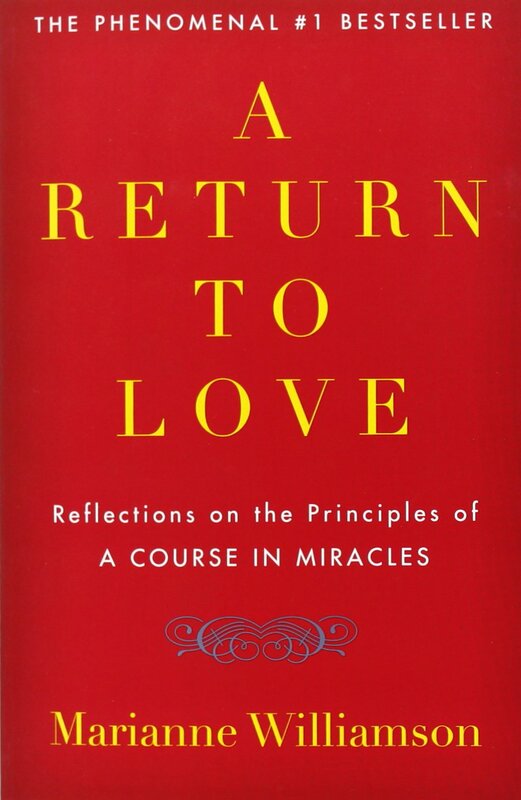 Again, it is one that has been read and loved by Buddhists and non-Buddhists alike and has gained the status of spiritual classic. 6. 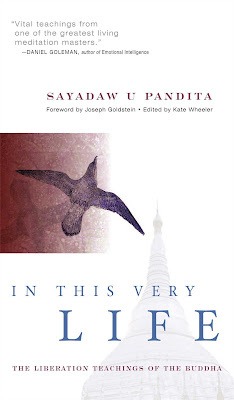 Discovering Kwan Yin by Sandy Boucher – Buddhist books in English are big on theory and meditative practise, but frequently make no mention of popular traditions of devotion. This can be bewildering for the book-learned Buddhist who travels to Asia and is suddenly confronted by deep levels of devotion that they were unprepared for. 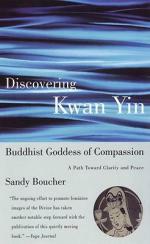 Boucher’s book is quite unique in that it discusses practical methods of devotion to Kwan Yin, the Bodhisattva of Compassion, one of the most popular figures in Buddhist Asia. It’s a great book and really very informative. I would also recommend John Blofeld’s older, but still very beautiful and fascinating, The Bodhisattva of Compassion. 7. 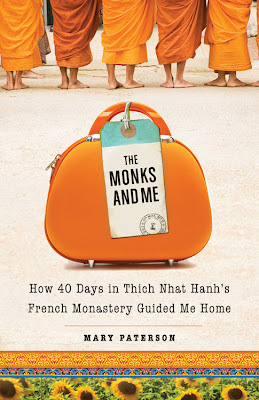 The Monks and Me by Mary Paterson – A personal memoir of what it’s like to really embrace Buddhism and go away on a long spiritual retreat in a monastic setting. 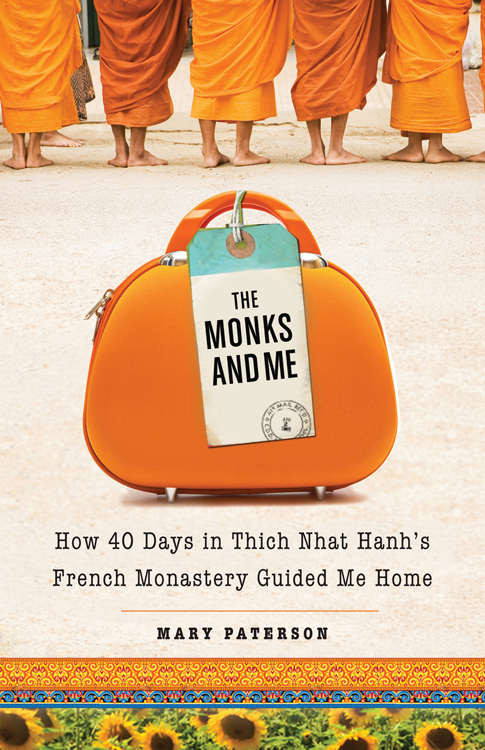 This is the real thing, very honest and very inspiring, It’s about what it’s like to live in a more compassionate way and deal with the cultural shifts that are involved when a Westerner begins exploring Buddhism. And it’s also just a really fun read. 8. The Ground We Share by Robert Aitken and David Steindl-Rast – If you have grown up with a Christian (particularly Catholic) background then you will find this book absolutely fascinating and deeply reassuring. A dialogue between a modern American Zen master (founder of the Diamond Sangha) and a Benedictine monk, this is an examination of the points at which Buddhism and Christianity find common ground and share a mutual regard. 9. The Dhammapada – An official “holy book” of the Buddhist canon, The Dhammpada reads more like what you’d expect religious literature to. It is, in fact, the most famous excerpt from the Pali Canon, the ancient library of Buddhist texts that serves as the beginning point for all of the schools of Buddhism. 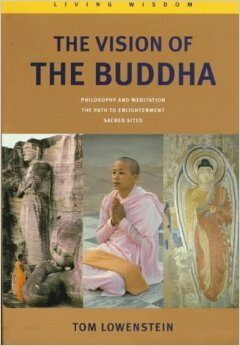 It is a concise explication of Buddhism, and normally seen as the best explanation of the religious philosophy. It is very brief, but there are some terrible, old-fashioned translations out there which are impossibly dull. 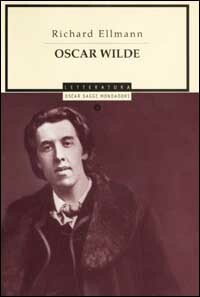 Nonetheless, it is essential reading, and is the kind of thing that can be read slowly and meditatively, a passage at a time. These days, I turn to it constantly, and its brevity is really quite brilliant. 10. The Autobiography of a Forest Monk by Venerable Ajahn Tate – Reasonably obscure in English, it is a constantly fascinating account of what it was like to be a wandering Forest monk in Thailand in the early 20th century. 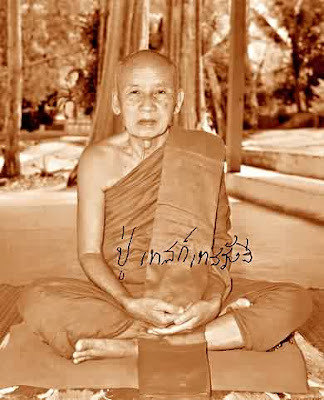 It provides an excellent insight into popular Buddhist belief in the Theravada world, and is a fantastic introduction to popular Thai Buddhism. It is also an engaging read all on its own. 11. 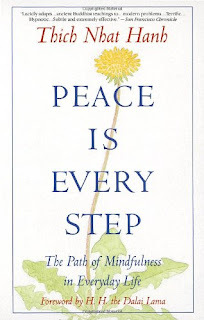 The Vision of the Buddha by Tom Lowenstein – A gorgeous, gorgeous little book. 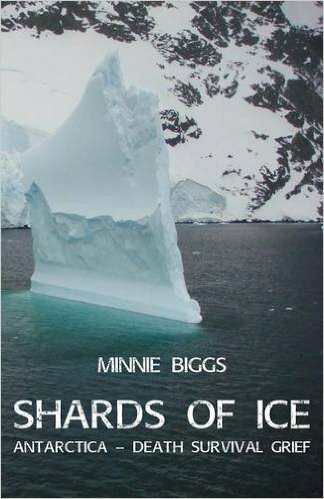 Richly illustrated, it is out of print now but you can always find copies on abebooks.com I used to give copies of this as gifts to monks, and they always loved it. An illustrated guide to the Buddhist world, it is educational and, given its size, remarkably exhaustive. If you just read this book alone you would have an excellent idea of the richness and diversity of the Buddhist world and its various schools and philosophies.